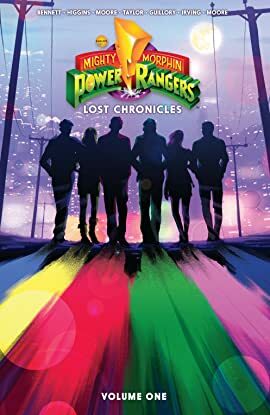 Morph into action with this collection of short stories from every corner of the Mighty Morphin Power Rangers universe, from a trip to the carnival with Scorpina and Goldar, to the origins of Finster’s maniacal clay monsters, and a Black Ranger team-up like never before. 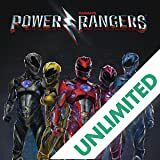 These stories provide a depth and insight into the Power Rangers that is sure to excite every fan. 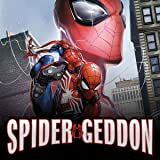 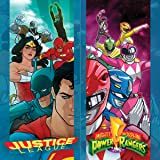 With stories written by Kyle Higgins (Mighty Morphin Power Rangers, Nightwing), Tom Taylor (Injustice), Marguerite Bennett (Batgirl), and more. 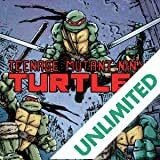 Illustrated by superstar talents including Terry Moore (Rachel Rising), Rob Guillory (Chew), Frazer Irving (Batman & Robin), and more. 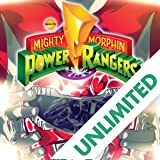 Collects the Mighty Morphin Power Rangers Annuals from 2016 and 2017!